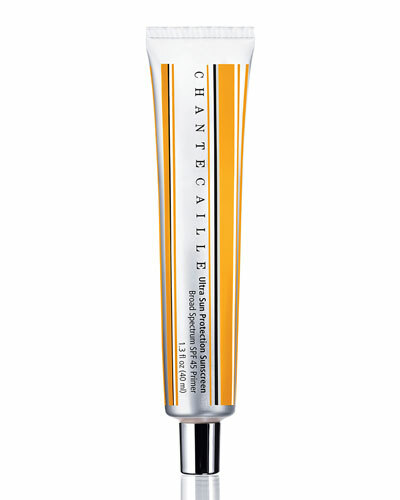 Perfectionist Youth-Infusing Makeup Broad Spectrum SPF 25 1oz. 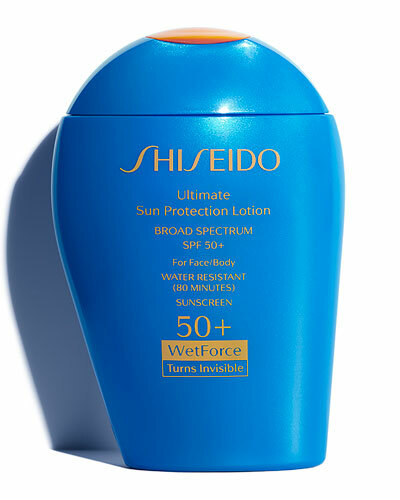 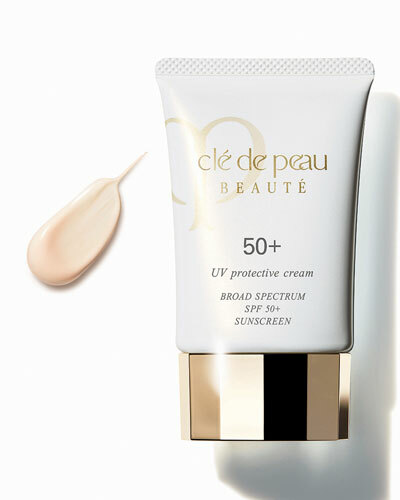 Ultra Sun Protection Sunscreen SPF 45 1.3 oz. 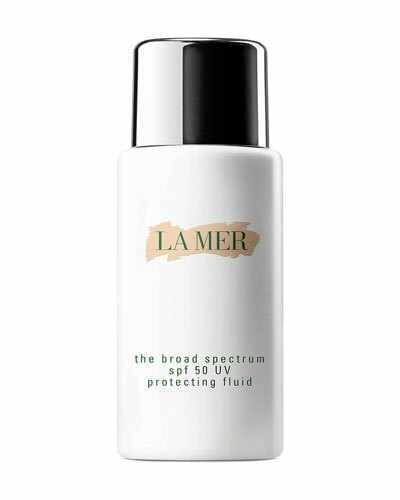 Designer Lift Smoothing Firming Foundation 1 oz. 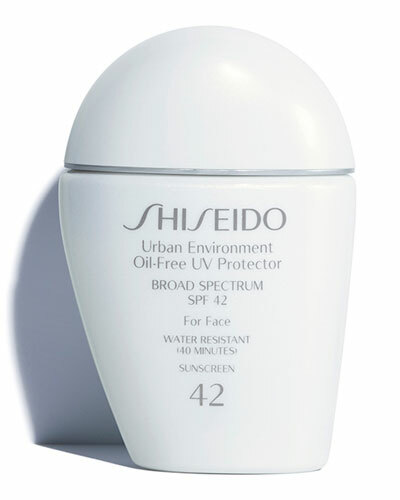 Ultra Facial Cream SPF 30 4.2 oz. 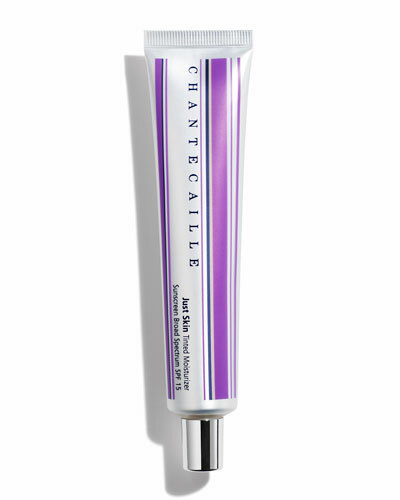 The Reparative Skintints SPF 30 1.4 oz. 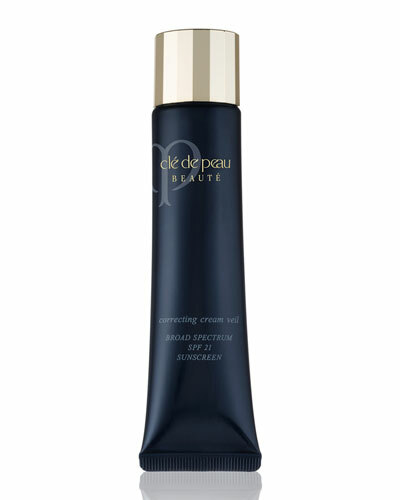 Anti-Aging Day Cream Sunscreen SPF 30 1.7 oz.